Why See Janis Ian and Livingston Taylor? Two of folk music's greatest unsung heroes join forces for a special intimate concert. Drawing on a diverse range of influences including Piaf, Holiday and Odetta, Grammy Award-winning singer songstress Janis Ian first rose to prominence at the age of 14 when 'Society's Child', her debut 1967 ballad about a forbidden interracial romance, thrust her into the international spotlight. This paved the way for a long career, culminating in the Platinum-certified success of her seminal seventh album Between The Lines, which contained the career-defining single 'At Seventeen'. 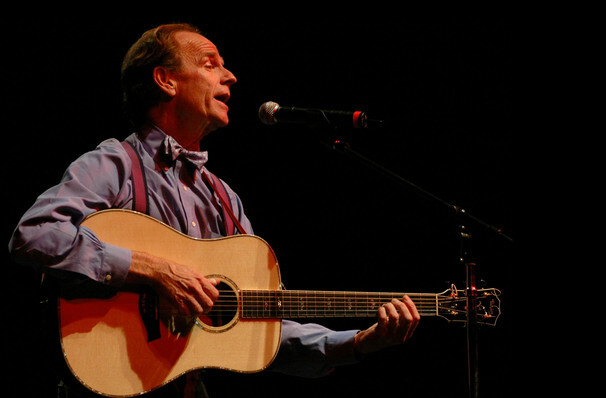 Brother of iconic soft rocker James Taylor, Livingston carved a name for himself outside of his brother's considerable shadow with a career spanning over five decades, constant touring across the globe, and Billboard chart hit singles 'I Will Be In Love With You', 'I'll Come Running' and 'I Will Be In Love With You'. His collaborators include Fleetwood Mac and Linda Ronstadt, Jethro Tull and Jimmy Buffet. Sound good to you? 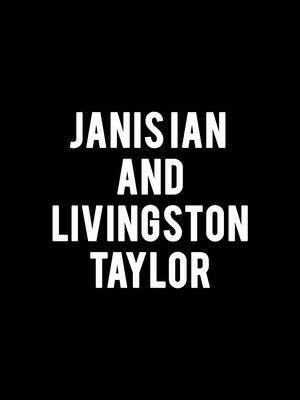 Share this page on social media and let your friends know about Janis Ian and Livingston Taylor at NYCB Theatre at Westbury. Please note: The term NYCB Theatre at Westbury and/or Janis Ian and Livingston Taylor as well as all associated graphics, logos, and/or other trademarks, tradenames or copyrights are the property of the NYCB Theatre at Westbury and/or Janis Ian and Livingston Taylor and are used herein for factual descriptive purposes only. We are in no way associated with or authorized by the NYCB Theatre at Westbury and/or Janis Ian and Livingston Taylor and neither that entity nor any of its affiliates have licensed or endorsed us to sell tickets, goods and or services in conjunction with their events.